Shaw has reported its Q4 and full year 2017 earnings and it seems the Calgary-based media and telecom player is serious about expanding its wireless services and giving Canadians another option to consider. 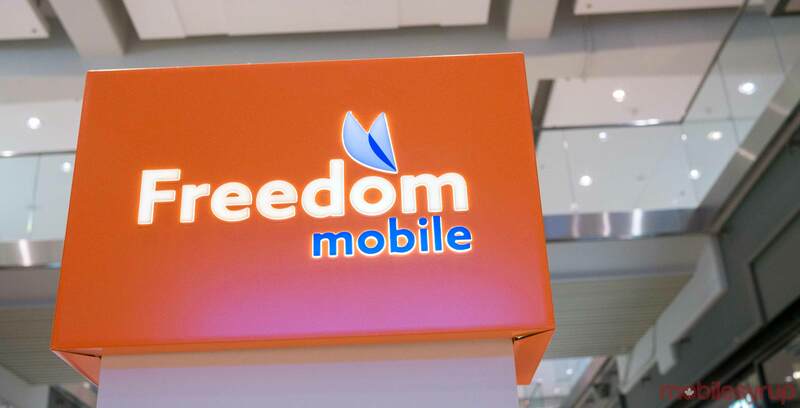 At the end of Q3, Freedom Mobile had 1,106,159 subscribers. In its earnings report, for the three months ending August 31st, Shaw recorded an increase in subscribers by 41,014, which now brings the carrier to a total subscriber base of 1,147,173. Total Postpaid subscribers are 764,091, while Prepaid represents 383,082. For the fiscal 2017 year, Shaw increased Freedom Mobile’s subscriber base rise by 103,885 RGUs (revenue generating units). Revenue for the entire Shaw business in Q4 was $1.24 billion CAD, which is an increase of $32 million from $1.21 billion during Q4 2016. Wireless revenues contributed the most by seeing a surge of $24 million in the quarter to bring in $172 million. ARPU (Average Revenue Per User) in Q4 2017 was $37.66 as compared to $37.40 during the same period last year. “An expanded handset lineup, simplified packaging and pricing on the new LTE-Advanced network, and targeted seasonal promotional activity helped drive sequential and year-over-year subscriber growth while collectively contributing to the compelling value proposition,” said the report as to the reasons for the increase. Shaw CEO Brad Shaw stated, “We are very pleased with the trajectory and progress of our Wireless division. Revenues for the full year exceeded $600 million highlighted by a 16% year-over-year increase in the second half of fiscal 2017 and by consistent subscriber growth throughout the year. Shaw purchased Wind Mobile for $1.6 billion back in March of 2016 and later, under the leadership of Alek Krstajic, rebranded the carrier to Freedom Mobile. There could very well be a new wireless play in the works for Shaw, or simply rebranding Freedom, as Shaw recently filed three trademarks with CIPO for Shaw Mobile, Shaw Mobility, and Shaw Wireless.